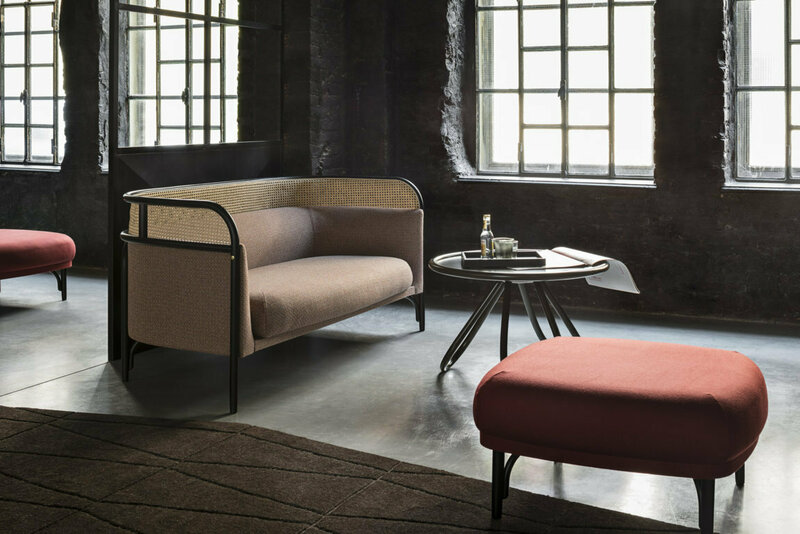 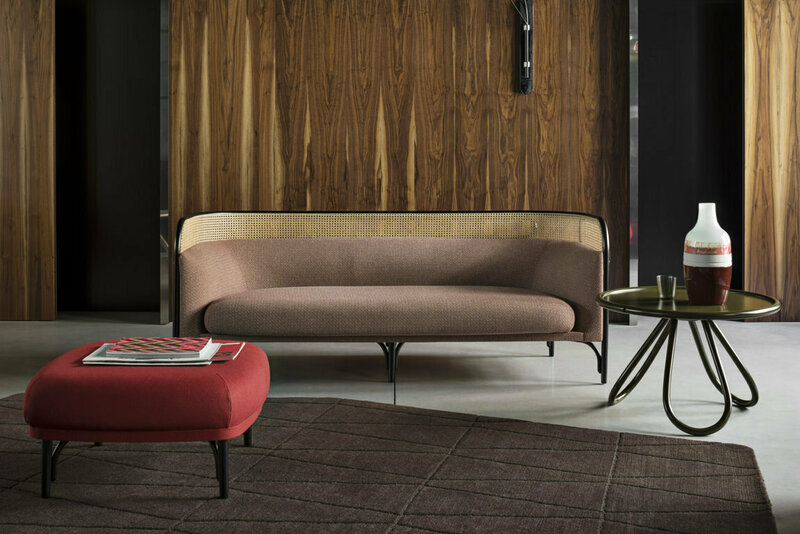 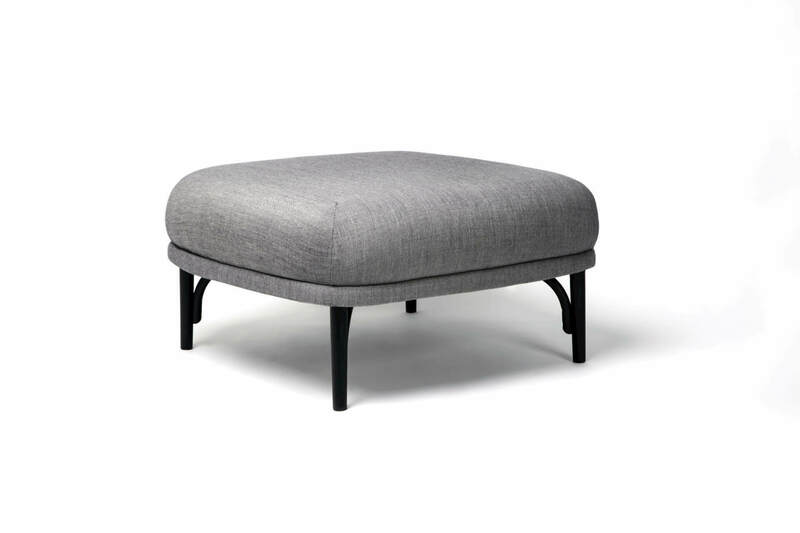 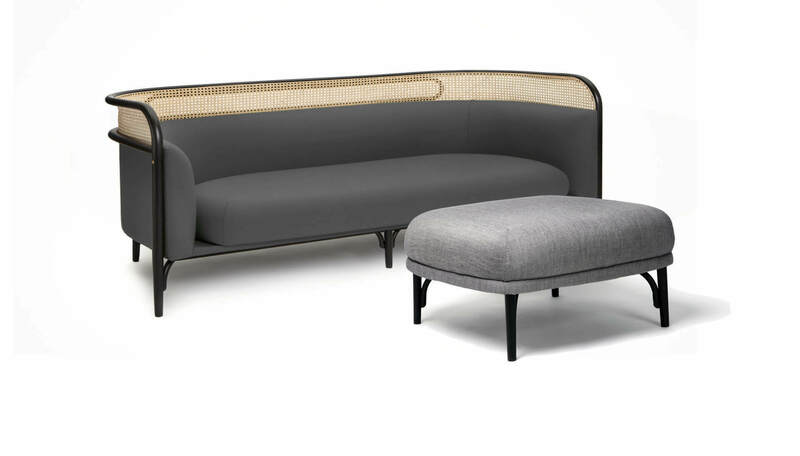 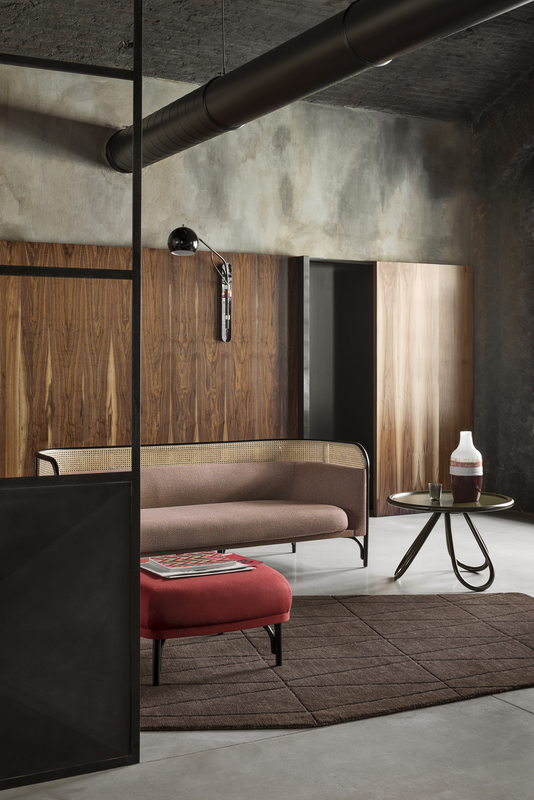 Wiener GTV Design’s collection of upholstery suggests a new concept of comfort designed by GamFratesi, the Italian-Danish designer duo Stine Gam and Enrico Fratesi. 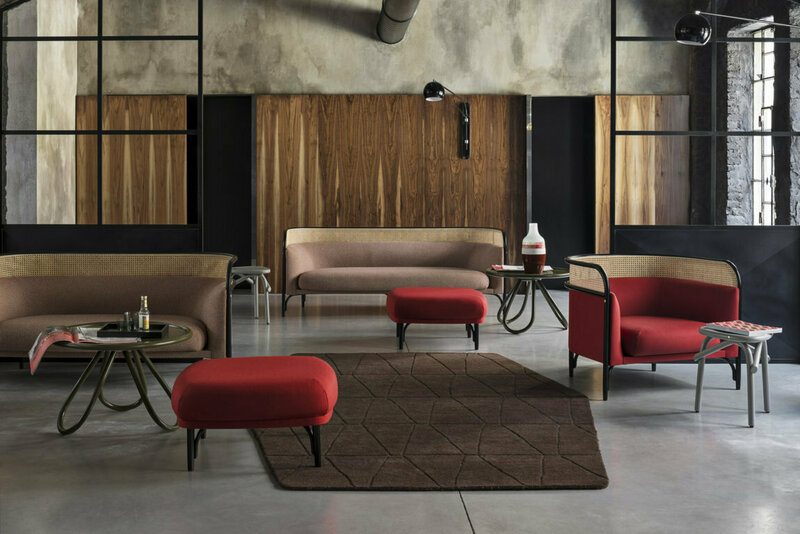 TARGA is a family consisting of an elegant two-seater (160 cm) or three-seater (200 cm) sofa, an armchair and a pouf, four elements which perfectly fit contract spaces designed for an intimate and secluded atmosphere, as well as non-conventional residential environments. 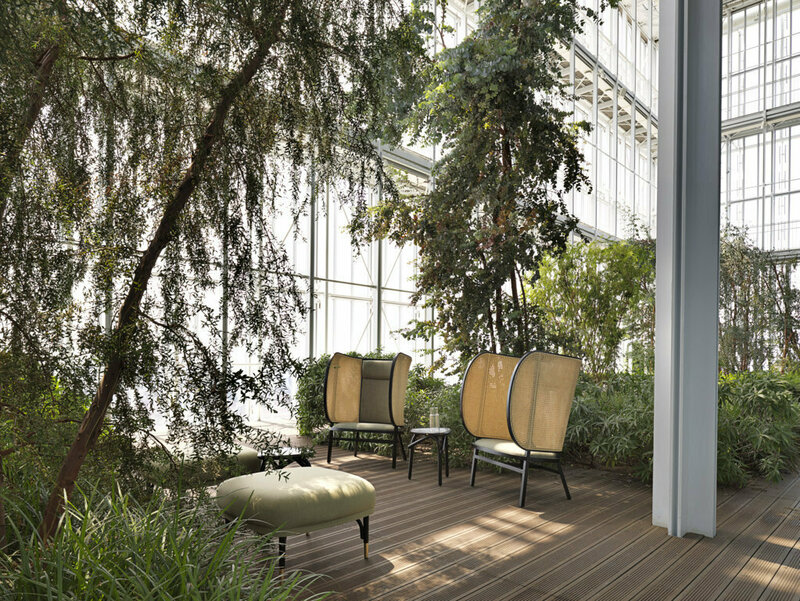 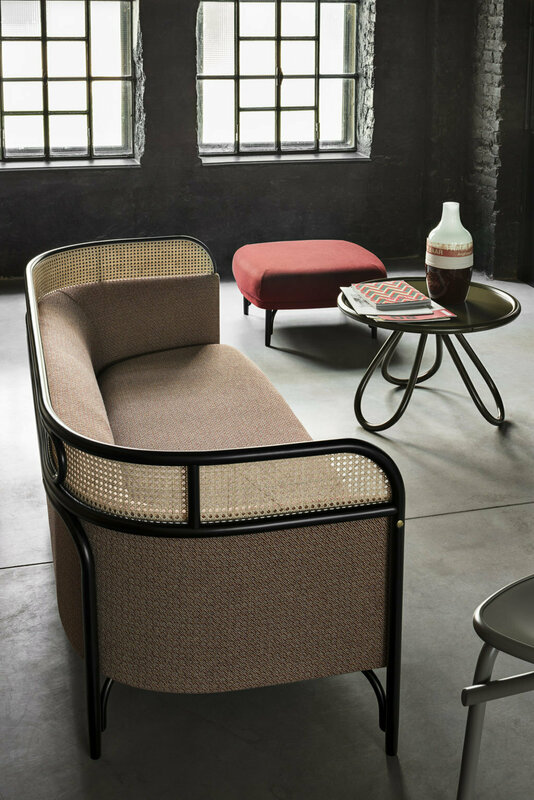 All elements of the brand’s tradition contribute to characterize the design’s profile: the bent beech structure holds the wide seat cushion and the upholstered backrest has a woven cane edge with an ellipsoidal element, the plate (targa), after which the design is named. 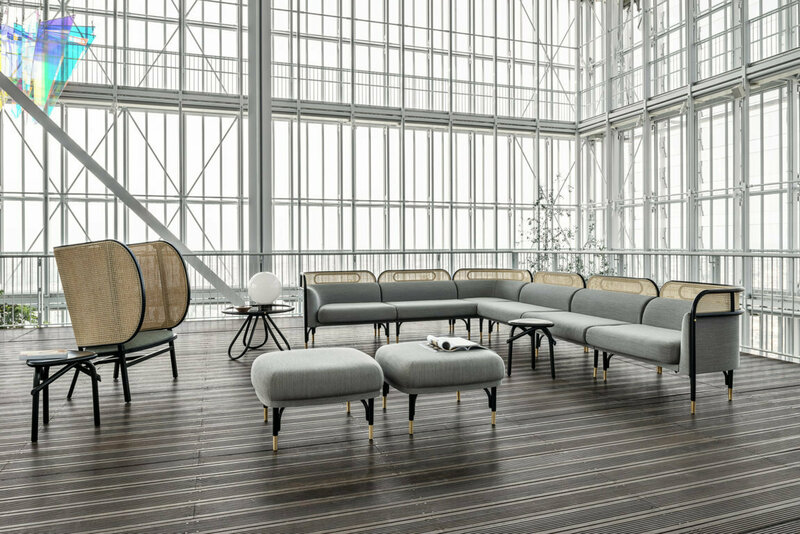 Also available with brass feet, in line with the latest interior design trends marking a return to the metal – one which can provide appeal to stylish contemporary furniture projects.